Alcohol abuse treatment programs are essential for anyone who is an alcoholic or has a drinking problem, but how do these programs work? The approach used for alcohol abuse involves two steps, detox and then treatment. Alcohol abuse treatment programs start with detox, because until you are completely alcohol free then it is not possible for your treatment to start. Alcohol withdrawals can become serious, and even pose fatal risks if not properly controlled in some individuals. Alcohol abuse treatment programs start out by controlling your withdrawal symptoms while you dry out, and preventing any medical complications. This allows you to be alcohol free, which may be the first time in a long time. Once you are clean and there is no alcohol polluting your thoughts and body then alcohol abuse treatment programs moves to the second step, the treatment process. This part of the program involves discovering why you drink, and uncovering any hidden wounds which may contribute to your alcohol use. Alcohol abuse treatment programs may use many different methods and techniques during treatment, some of which are more effective than others. Because each person has different causes for alcohol abuse a customized treatment plan is crucial to an effective treatment program. 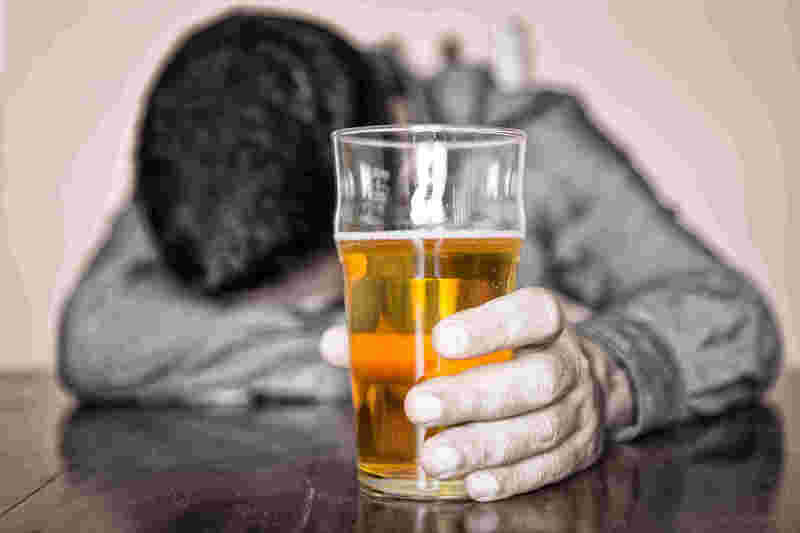 Alcohol abuse treatment programs which use a one size fits all approach can not be effective, because the root causes of the substance abuse are still present. Valiant Recovery is one of the top alcohol abuse treatment programs in the world, and this program is known for excellence and fantastic results. During your withdrawal period you will be monitored by caring professionals and kept as comfortable as possible in elegant surroundings. Once you have completely dried out intensive counseling and other treatment components are started, to uncover and address all of the causes of your alcohol abuse and addiction. Many alcohol abuse treatment programs only have limited options, but Valiant offers many additional classes and treatment methods to choose from. One of the reasons that Valiant Recovery is one of the best alcohol abuse treatment programs is the wide range of choices you have. Equine therapy, art, music, nutritional classes, anger management, stress control and elimination, and many other therapies are offered in addition to group and individual counseling sessions. This ensures that you heal completely, and finally deal with the invisible wounds which cause you to turn to alcohol. Most alcohol abuse treatment programs do not have the budget to provide the intensive professional treatment needed, but isn’t your recovery priceless?